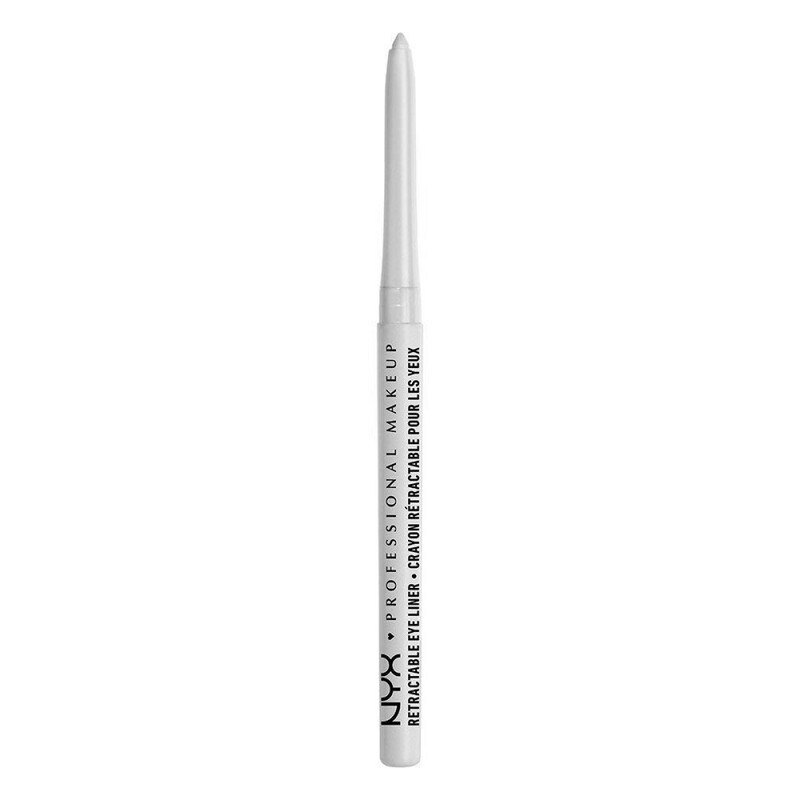 Take your look to a whole new level of beautiful by emphasizing your eyes! 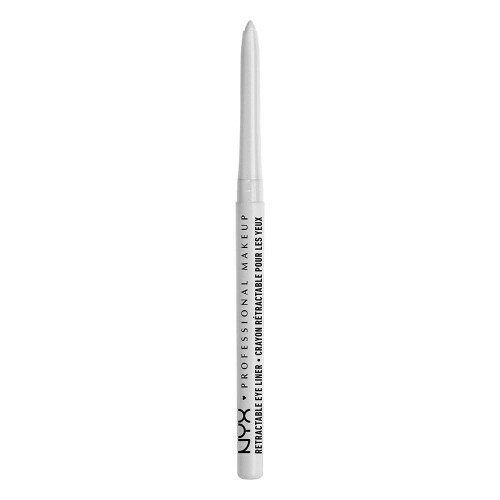 The creamy texture of our mechanical pencil for eyes delivers intense pigmentation while it moisturizes. The formula is renowned for its lasting power. Illuminate your eyes with a variety of 15 mesmerizing eye shades!